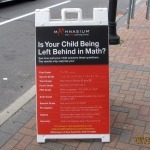 Category: A-Frame Signs. Tag: a-frame sign. 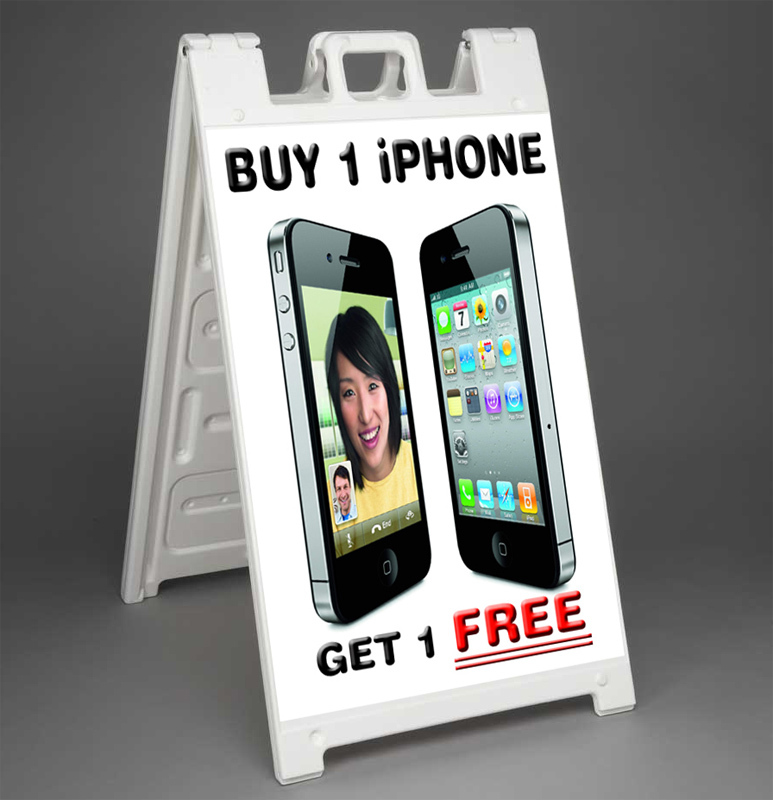 Application: Outdoor and inside promotion display for stores and restaurants .